Please fill up the form to make inquiries. We will reply to you as soon as possible. Check out some of our property listing. More to come soon! This lot is located at Catarman, Dauis, Bohol (Panglao Island). 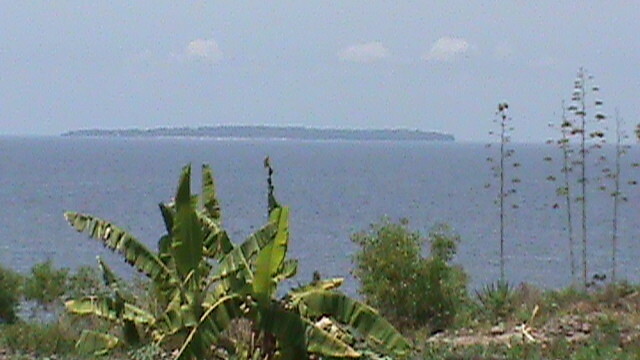 Offers a good view of the Pamilacan Island. 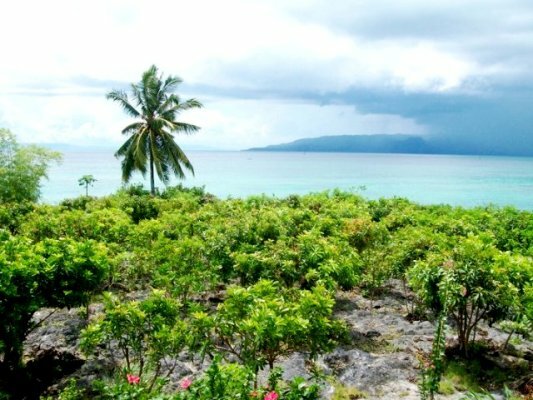 The lot is located at Riverside, Songculan, Dauis, Panglao Island, Bohol, near Sherwood Bay Resort and Dive School. The property is seaside land and overlooking the sea. It's just 19 meters away from the sea. This is not in Bohol but across the Bohol Sea right in the progressive city of Cagayan de Oro.